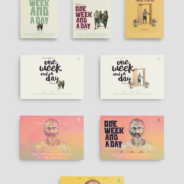 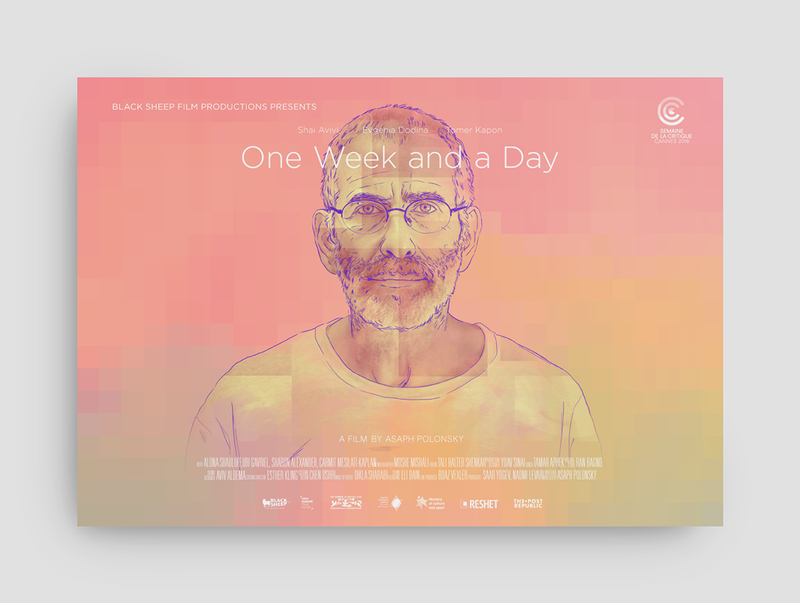 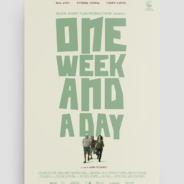 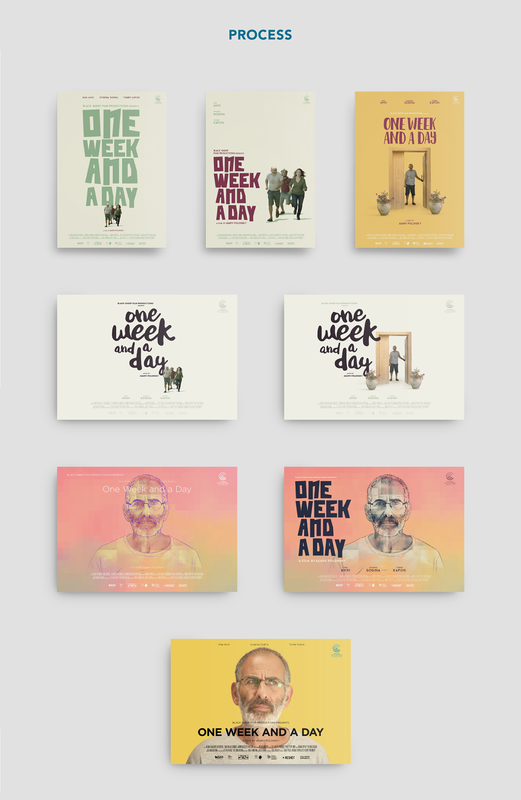 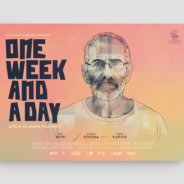 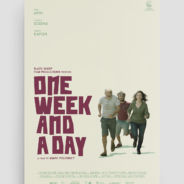 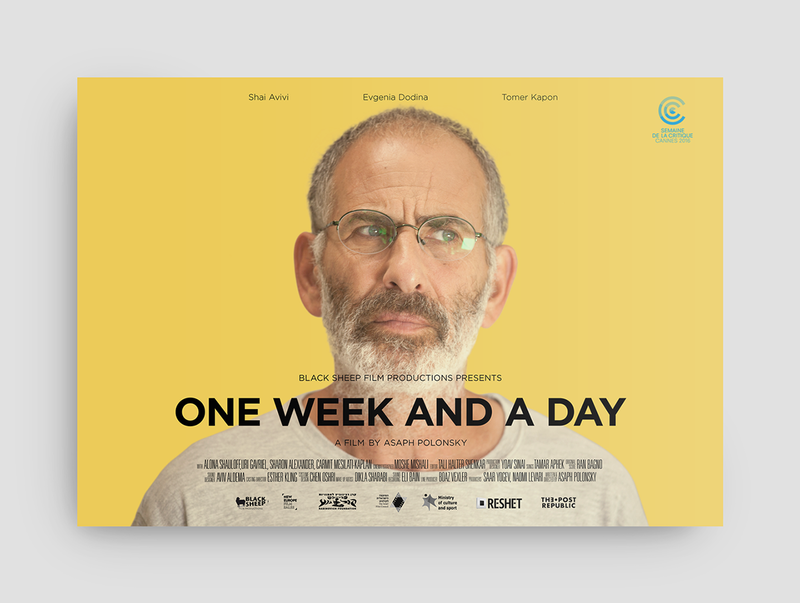 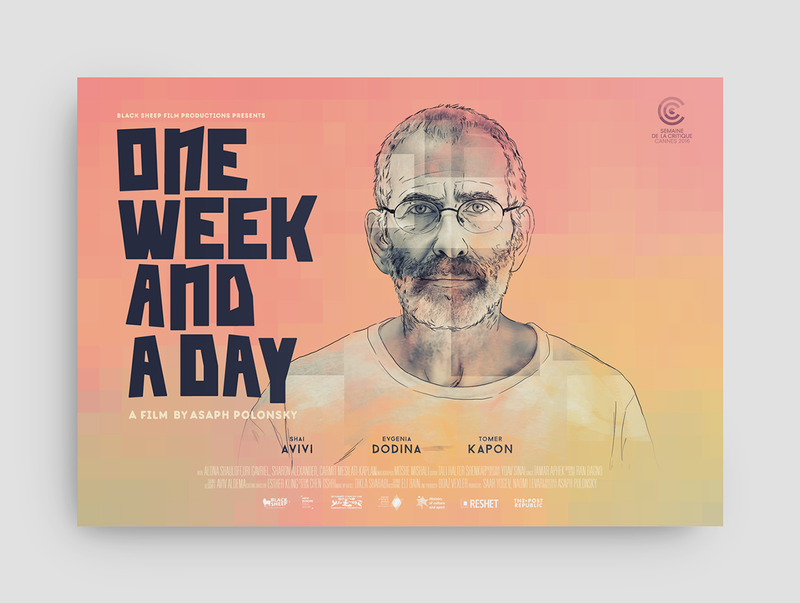 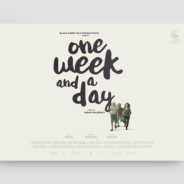 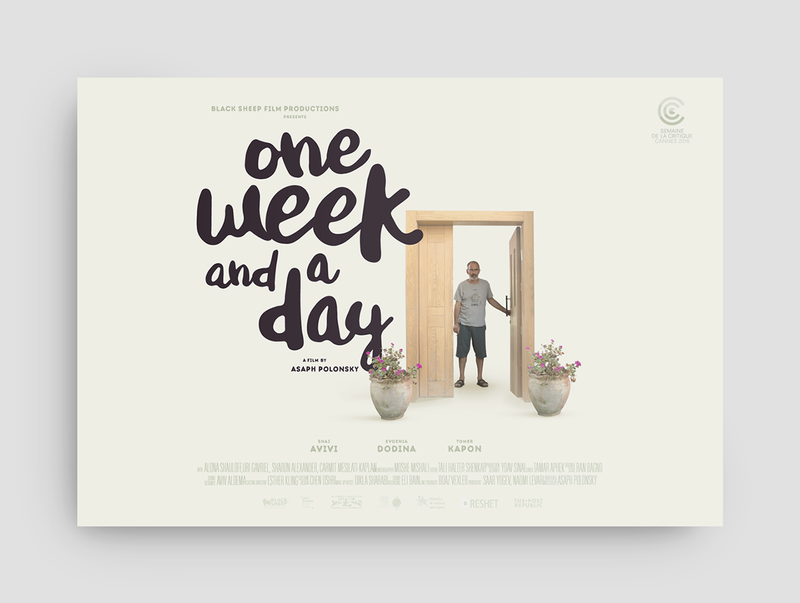 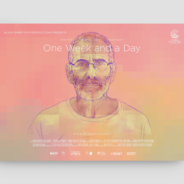 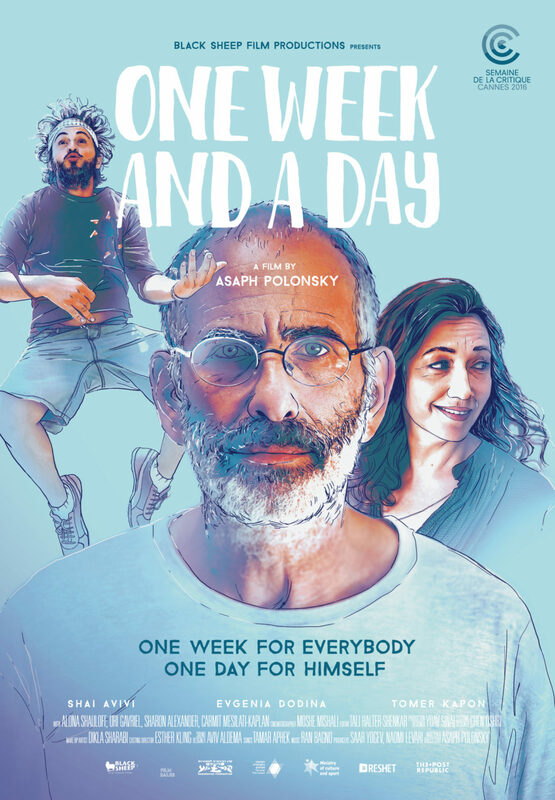 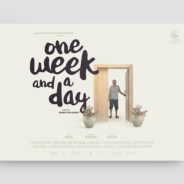 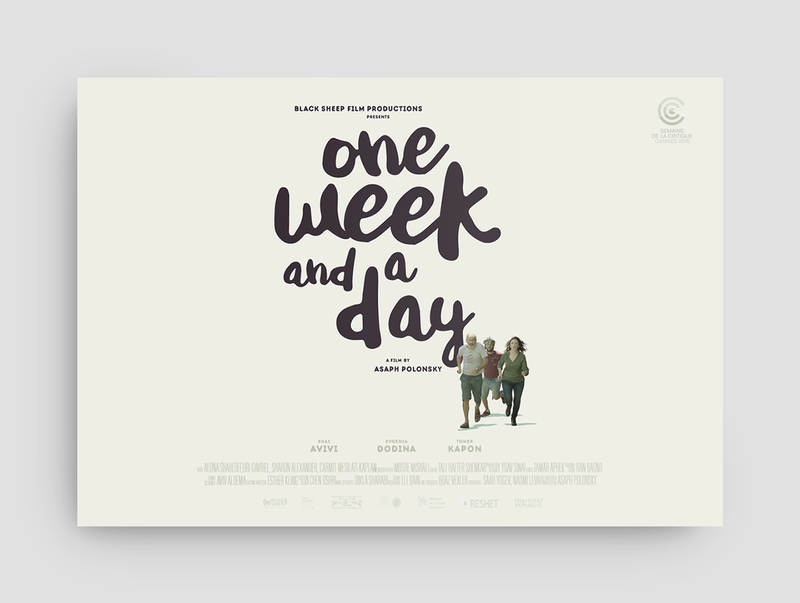 Together with New Europe Film Sales and our design studio partner, Binalogue, we have prepared the official film poster of One Week and a Day, by Asaph Polonsky, premiering at the Semaine de la Critique at Cannes Film Festival. 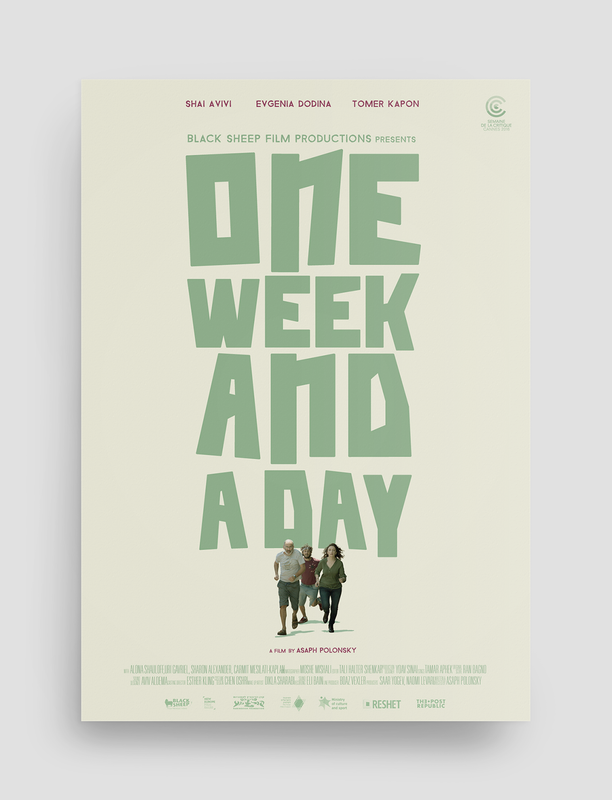 One Week and a Day tells a story of a grieving father, who finishes a week of mourning for his late son and is urged by his wife to return to their routine. 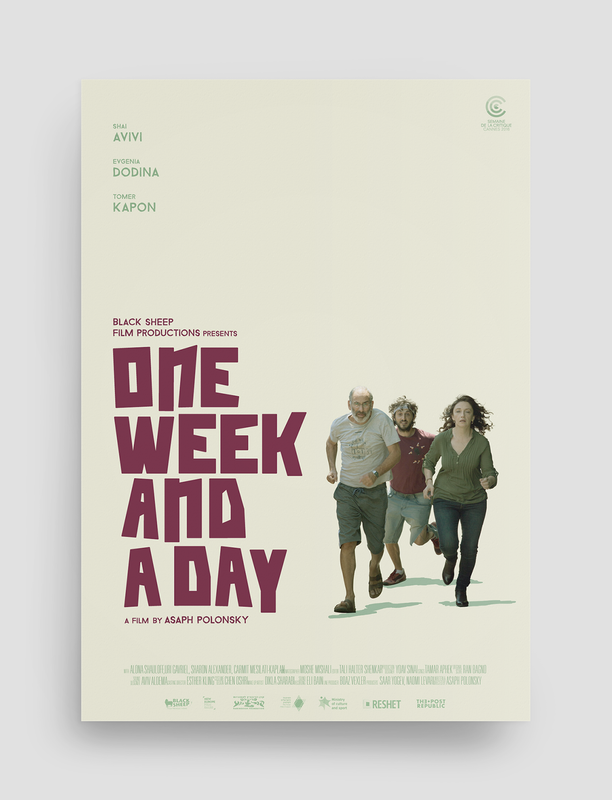 He instead gets high with a young neighbour and sets out to discover there are still things in life worth living for. 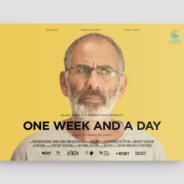 The cast of the film includes well-known Israeli actors Shai Avivi and Evgenia Dodina as the married couple and Tomer Kapon as the eccentric neighbor.